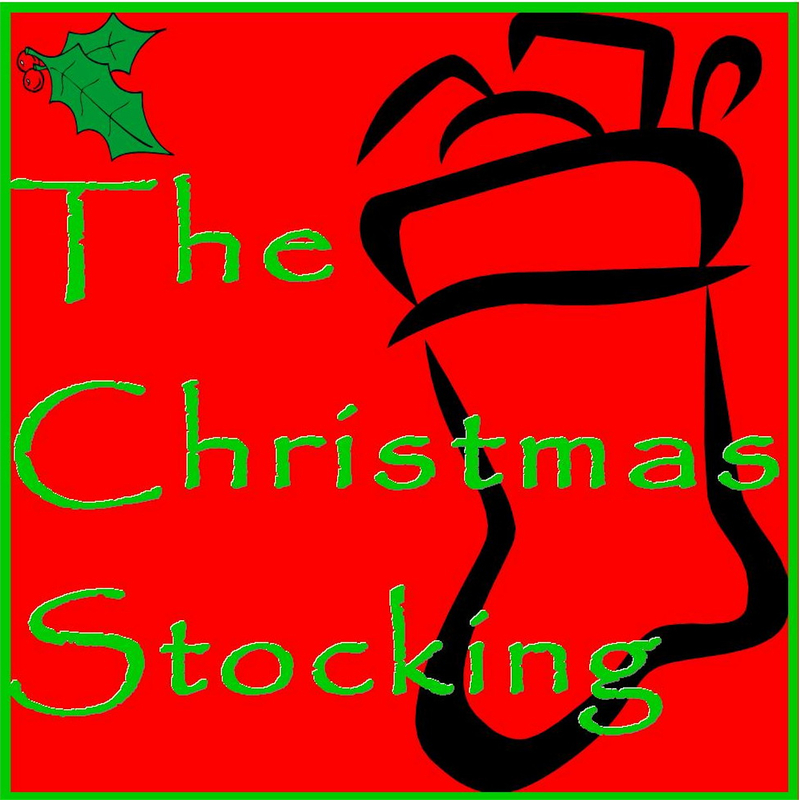 The Christmas Stocking is an audio podcast hosted by Lee Cameron. Like a mini radio show. Every episode features at least one Christmas song, sometimes traditional, sometimes something you may not have heard before. You'll also hear the stories behind our favorite traditions and other surprises. Most episodes are about 10 minutes. It's easy to listen. The main page has a player, you can get it on a podcast app on your mobile device or tablet, or iTunes on your desktop. Click Subscribe to get the shows delivered to you when they are released.